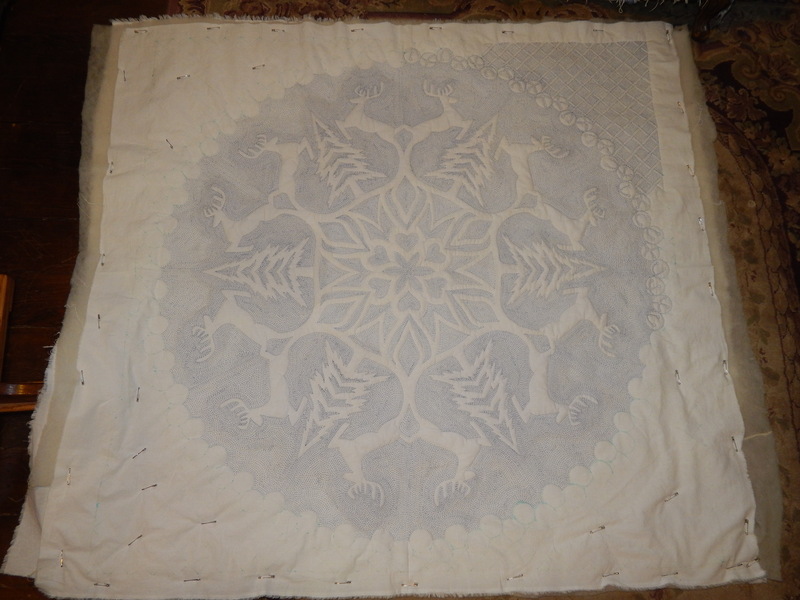 I realized that if I am going to enter my Snowflake quilt in the AQS show in Lancaster next year I will need to finish it by Nov 6 . Yikes! Lots of quilting to go! But I will finish the snowflake first. The picture doesn’t do them justice, they are actually brighter, but you can get the idea. perhaps just a few blocks? its funny …I hate candy corn…but love the colors of it…. Excellent on the Snowflake!!! Keep on stitching. Love the colors – almost like candy corn. Twelve days, Tim. Get busy!!! You can do it, Tim ! we all have faith in you ! Oh, please don’t pass up the chance to share Snowflake with so many people! 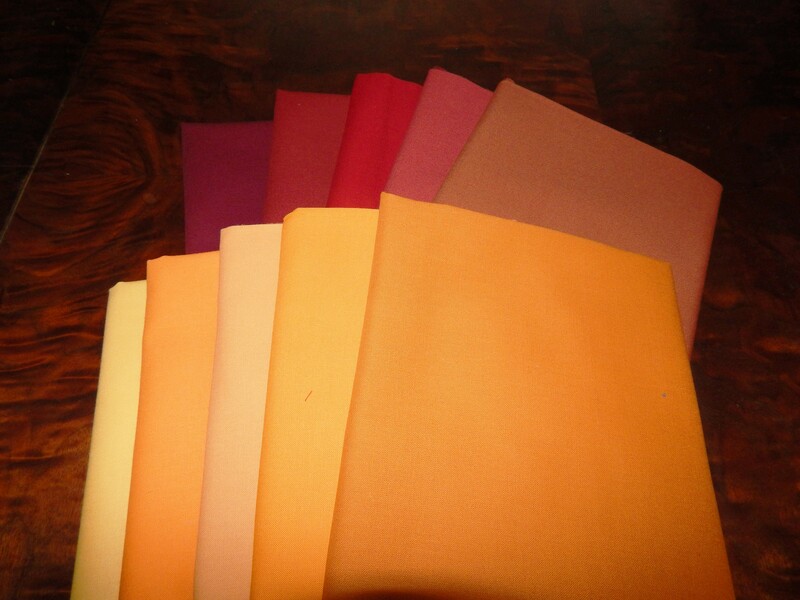 I know your planned quilt in all those gorgeous pumpkin colours is very alluring, but can’t it wait a few more days…? I am working on it…..that border design takes a lot longer than I thought! Oh, my, Tim! I think we will quite understand if you won’t blog until Nov 6!! 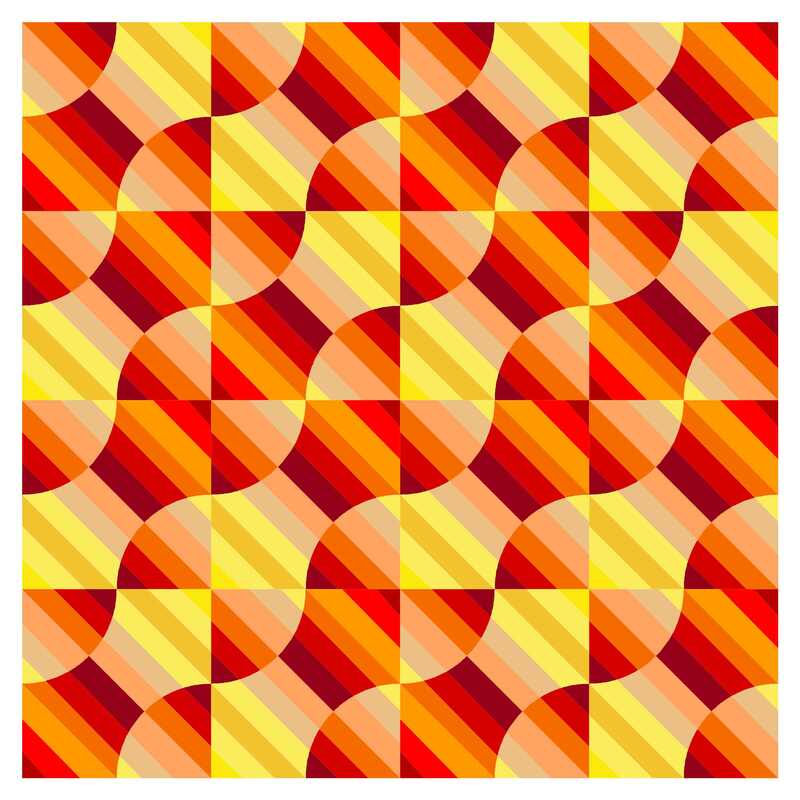 And It is something as a “principle of quilting” or “law of quilting” that when there is a deadline to meet or simply something to be finished, something else is tempting us…. And we say: oh, just one block, just a sample block. – and that’s it – not a chance to resist! Decision made–I’m going to Lancaster next year specifically to see your quilt! It is a masterpiece. It’s a tight deadline but I know you’ll “get ‘er done”! Those new fabrics are pretty and that will be a great quilt. But patience on the snowflake……keep plugging along! I know the desire to jump from one project to another, I do it often. I find a deadline the best incentive to stay with one. That also is when more ideas flood my mind. Your next quilt is perfect for fall but seeing the reindeer in the competition (and selling pattern) will bring its own rewards.